Since 1983,ChemDesign has been a leader in the manfacture of specialty organic chemicals. ChemDesign specializes in the production of fine chemicals for the Agrochemical and Specialty chemical markets. We have the experience, expertise, and facilities to offer a variety of specialty chemical products. We make chemistry work by effectively translating your technical information and implementing a successful production process. Toll conversions and custom syntheses are available. 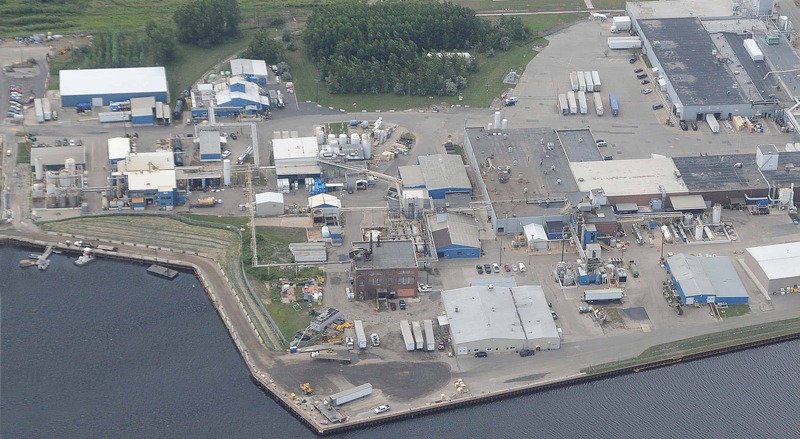 ChemDesign operates an award-winning manufacturing site in Marinette, Wisconsin. With over 40 reactors across multiple production suites, ChemDesign can quickly adapt to meet the facility requirements of a multitude of chemistries. The technical staff, 24/7 operation, and well-equipped quality control facilities provides a reliable platform to ensure success. The expertise, flexibility, and commitment of our employees makes Chemdesign easy to work with. We work hard to recruit the best talent. Our organization is proud of our established relationships with the universities and technical colleges, which provides a workforce with strong Midwestern values and work ethic. ChemDesign is dedicated to ensuring the well-being of employees and the community, as evidenced through persistent attention to upholding the strictest standards in health, safety and environmental operations. We routinely audit our facilities and encourage customers to conduct their own full-scope audits of HES practices and regulatory compliance. 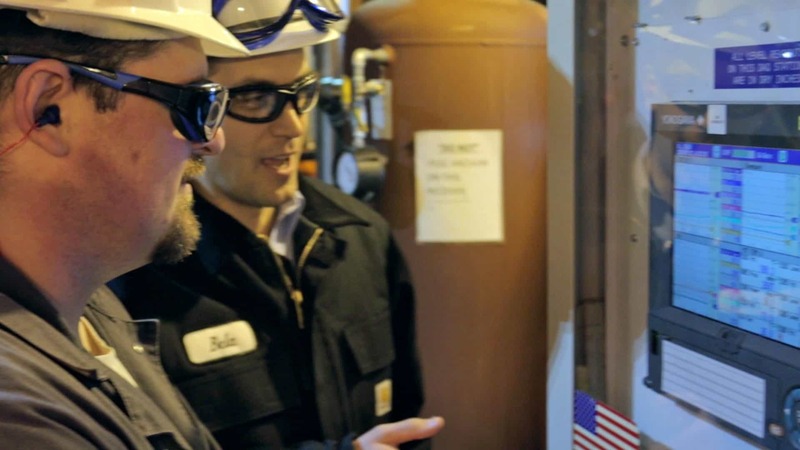 The efficient implementation of the most demanding processes in conjunction with employee safety and solid environmental management combine to bring together a focused, experienced team ready to meet the challenges and demands of today’s regulatory environment. For more information about the ChemDesign, please contact us at 715-735-9033 or email at [email protected].